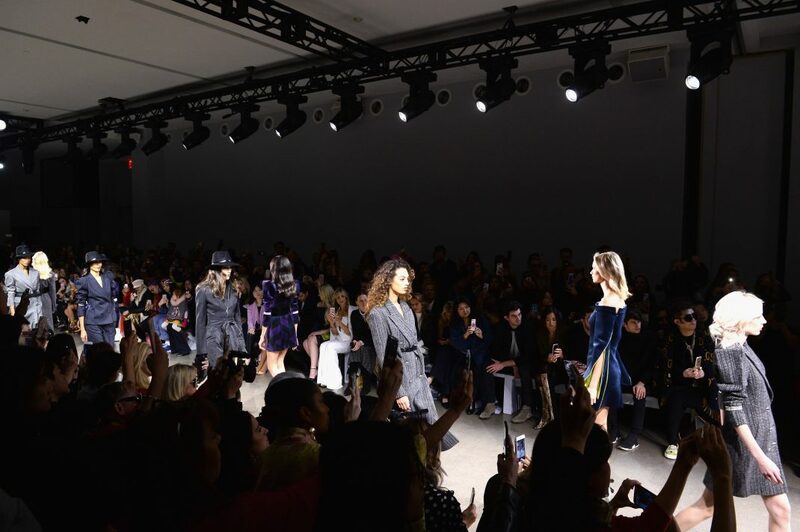 For its newest collection, VERDAD took its mood inspiration from fall on the streets of LA – with tops, separates and dresses in a range of dark colors, floral and watercolor-inspired prints mixed with crisp cream looks and shimmering paillettes for the evening. 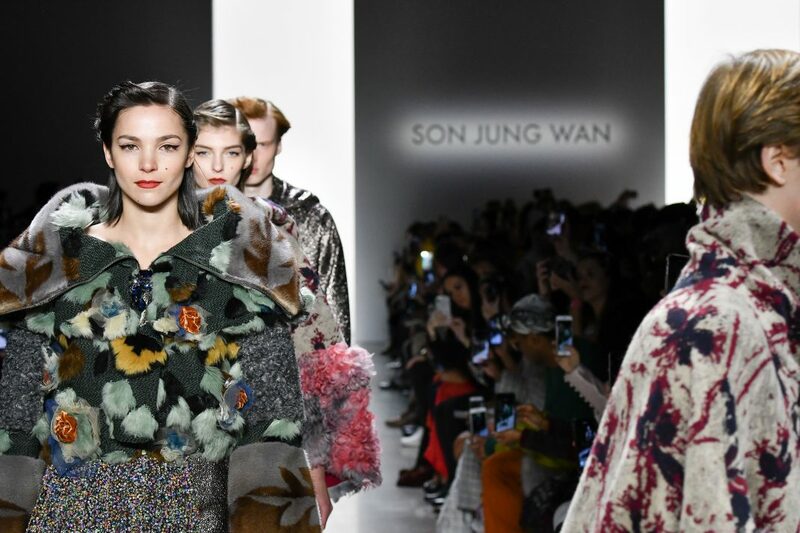 Long knits, sheer blouses, and voluminous sweaters made playful statements of volume through artful layering. Classic VERDAD design signatures include a bomber jacket and midi length, knife pleated skirts. 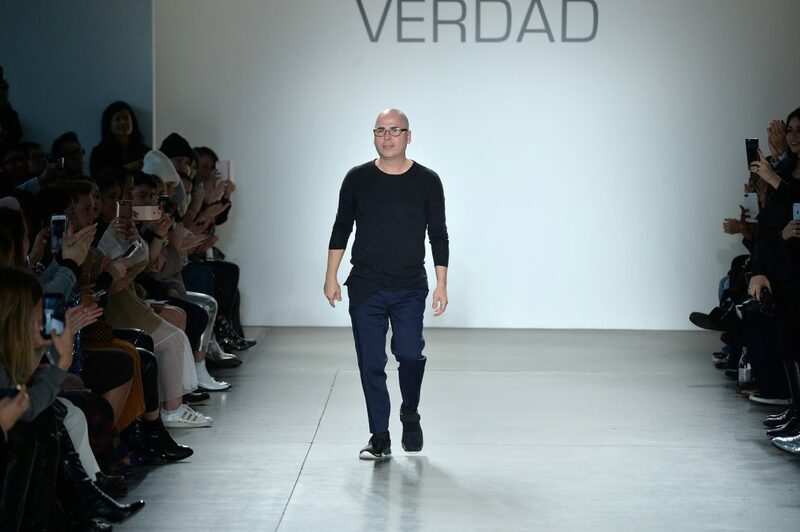 The founder and creative director, Louis Verdad, whose luminous career spans 15+ years dressing the likes of Madonna, Cate Blanchett, Christina Aguilera and more under his namesake label, had his sights set on a runway presentation in New York since launching VERDAD last year.